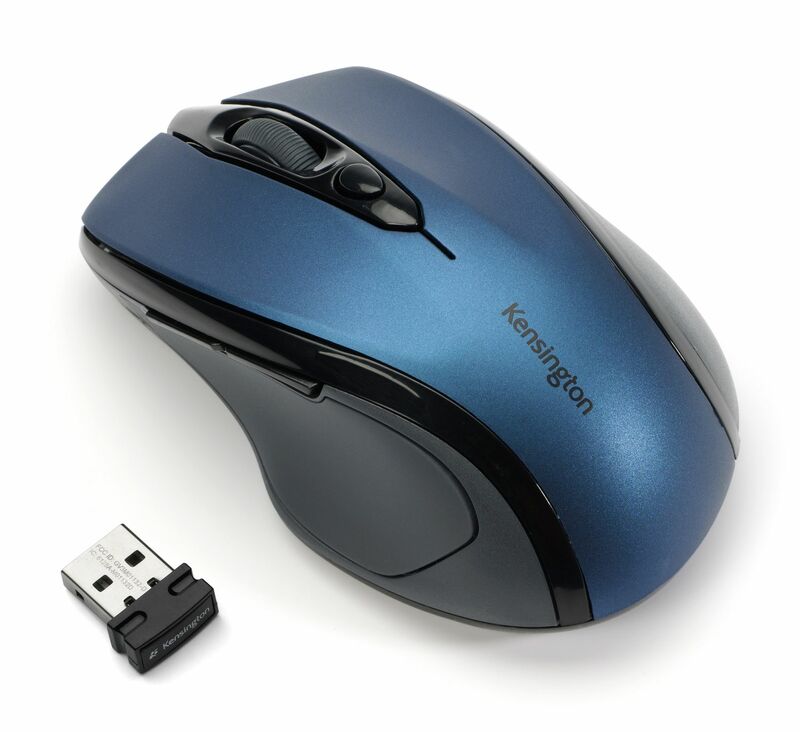 A mouse that not only fits your hand, but also your style sensibilities. The ergonomic right-handed design provides hours of comfort and with four colors to choose from, it’s easy on the eyes, too. 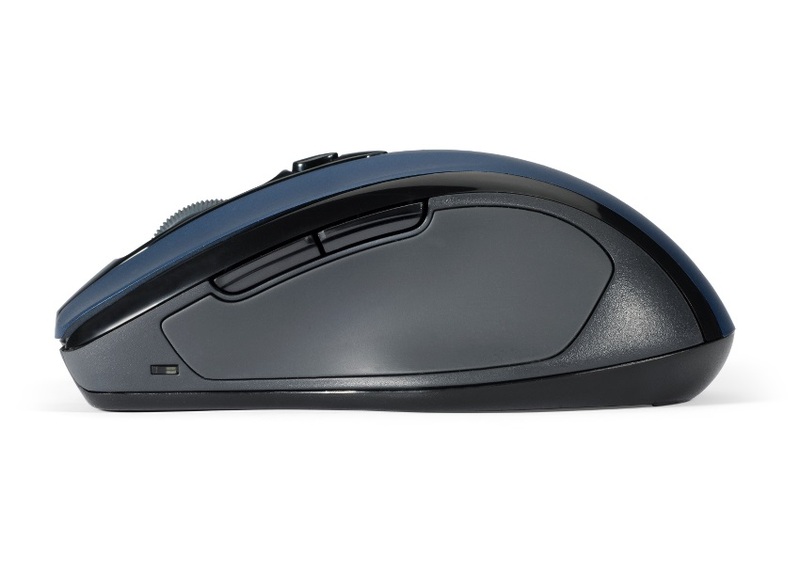 The Pro Fit Mid-Size Wireless Mouse is built to deliver years of service. Perfect for desktop and mobile users alike, the Pro Fit Mid-Size Wireless Mouse has a nano receiver that operates 2.4 GHz to reduce interference in crowded office environments. The receiver is so small you can leave it in your computer, or slide it in the Pro Fit’s built-in receiver storage compartment. 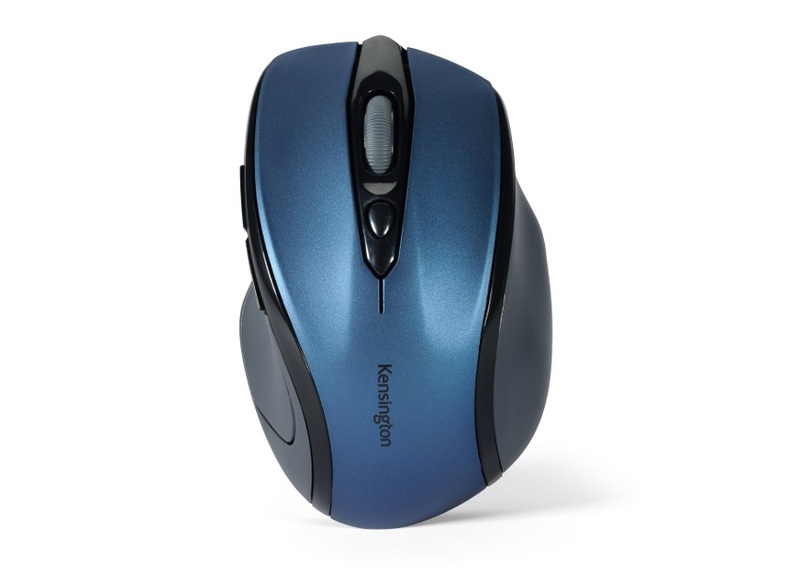 The Pro Fit Mid-Size Wireless Mouse is big enough to feel just right in your hand, yet small enough to pack easily in your travel bag. 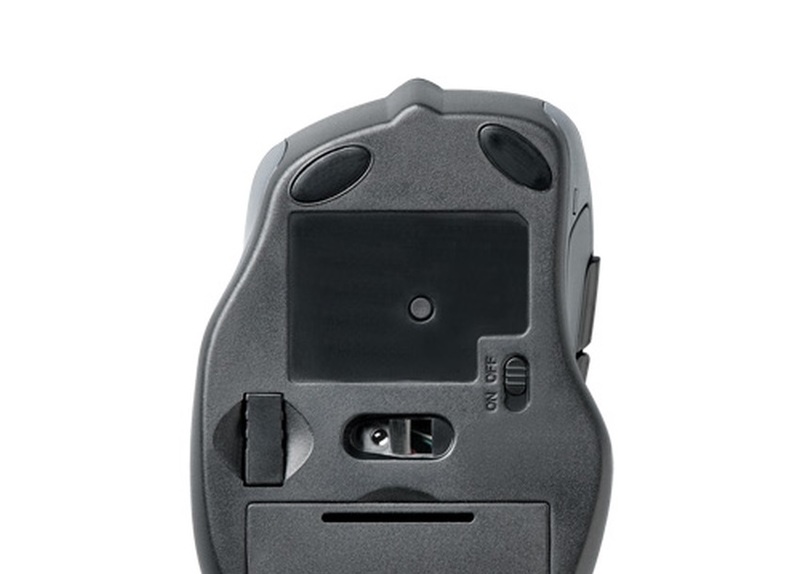 And no matter where your work takes you, the high-definition optical sensor delivers precise, responsive cursor control on a variety of surfaces and it operates for up to 12 months on 2 AAA batteries, included.